It is never easy to decide who’s the best in an artistic competition. Is it possible to evalute something that strongly depends on you own taste? Not at all. So We want to introduce you some musicians we appreciated and we encourgae to continue their carrer. William is a very young guy. 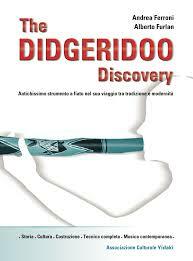 He has been a student of the “Didgeridoo School” based in Torino. He took part on the main stage during the Swizzeridoo festival in 2015 thanks to a good cooperation between the “Didgeridoo School” and the artistic direction of the same festival. We strongly recommend Willy to push forward his skill and we wish e great carrier with his own music. Niccolò is also a very young guy. 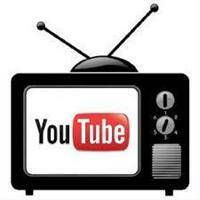 As organizers we do recognize we had received more complex videos in terms of texture, video editing, etc. We decided to prize this video because it is the first video at all made by Niccolò in which he demonstrated to built a simple structure using few but different techniques.. He is still a student and he still has to work hard. So this is our stronger encouragment. This video has to be seen for the technique and composition! These two videos have to be seen for the composition, energy and expecially for the simphatetic mood that tranpare from them! This video has to be seen for the technique, composition and for the good quality of the video making!